Well things have slowly returned to normal after a good couple of weeks on the road for various work and photography related projects. It all culminated with the annual Photographic Expo at the Coca Cola Dome in Randburg , Gauteng. For the last few years I have manned the Clik Elite SA stand to share the knowledge and experiences I have had with the epic range of products they supply. 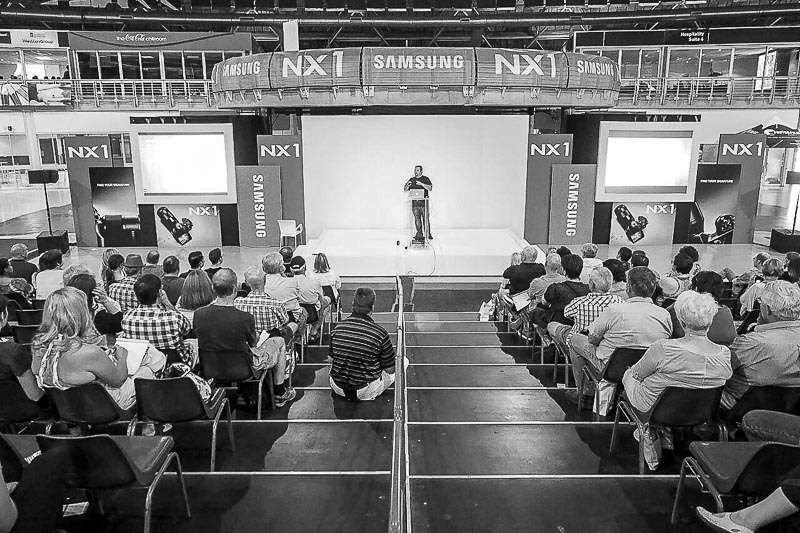 The other fantastic opportunity for me was that the organisers had invited me to speak on the main stage this year. The chance to share my passion and approach to photography was one I was not going to pass up. 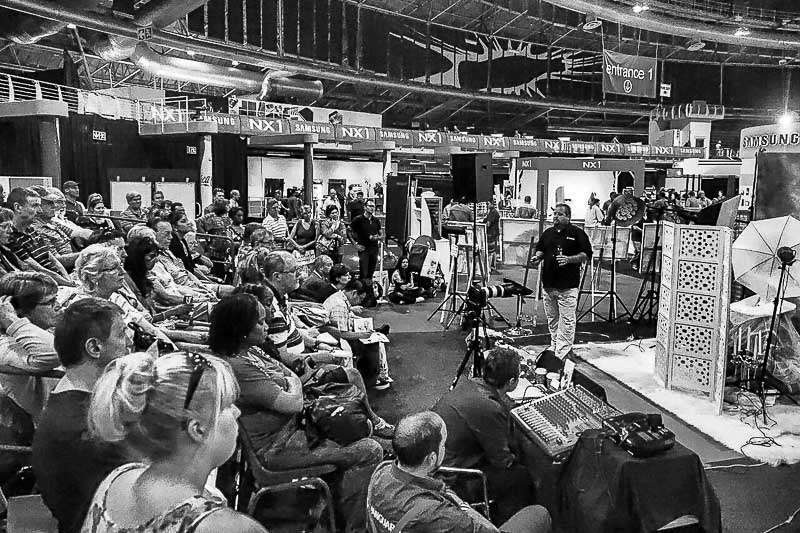 Thanks for the images Warren and Simon , great to see the impact my passion has on the photographers who attended. The fact that the stand had a capacity of 500 people and there was standing room only each side was even more humbling. The final thanks must go to all the people who attended both presentations , offered support and sent me mails expressing the passion being reignited in there work. I can’t mention everyone by name , but thank you for your support.